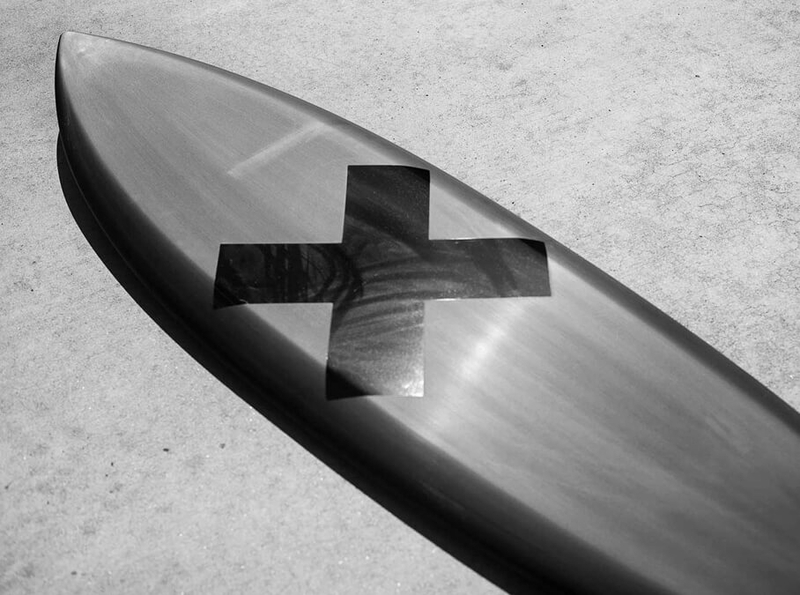 Established in 2001, Album Surfboards has a focus on performance driven surfing and alternative shapes. Album Surfboards is a truly Californian surfboard company, with a showroom and headquarters in San Clemente and it's full production facility in Oceanside. Head Shaper Matt Parker creates one of a kind, uniques shapes that are designed to increase fun and promote progression in your surfing by opening up your mind to new feels. Album is focused on speed and manoeuvrability through the development of clean lines, contours and curves. 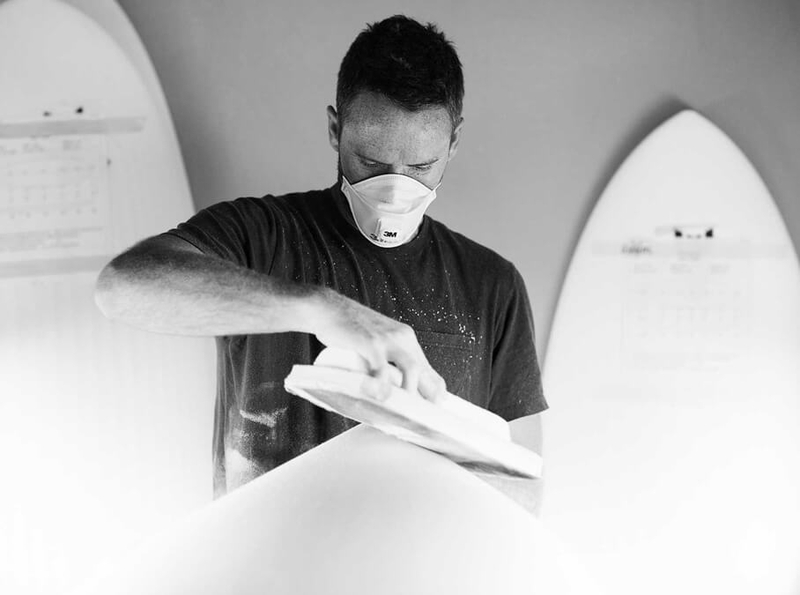 Their surfboard customization tailors boards specifically to each individual making sure every customer is surfing the perfect board for their size, weight and ability. 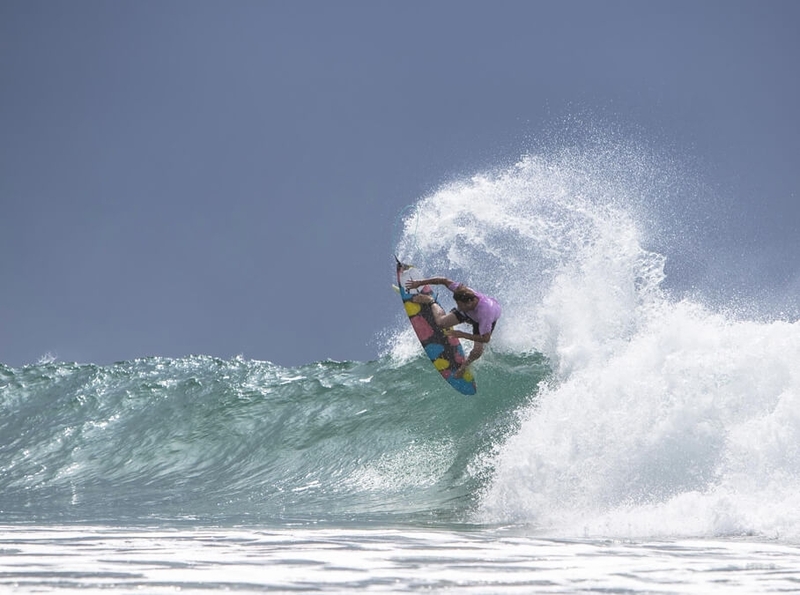 Recently Album has been pioneering the Asymmetrical board movement releasing a series of alternate tail shapes such as the Fascination and the Disasym that have been regarded as an addictive spice up to your normal quiver. Team Riders: Josh Kerr, Andy Jones, Tyler Stanaland, Eric Geiselman, Otto Flores, Michael Townsend, Aaron Jesse, Gavin Harris, Sean Kimball and more. Known for their functionally alternate board designs and attention to detail, the team at Album Surf desire to be different. 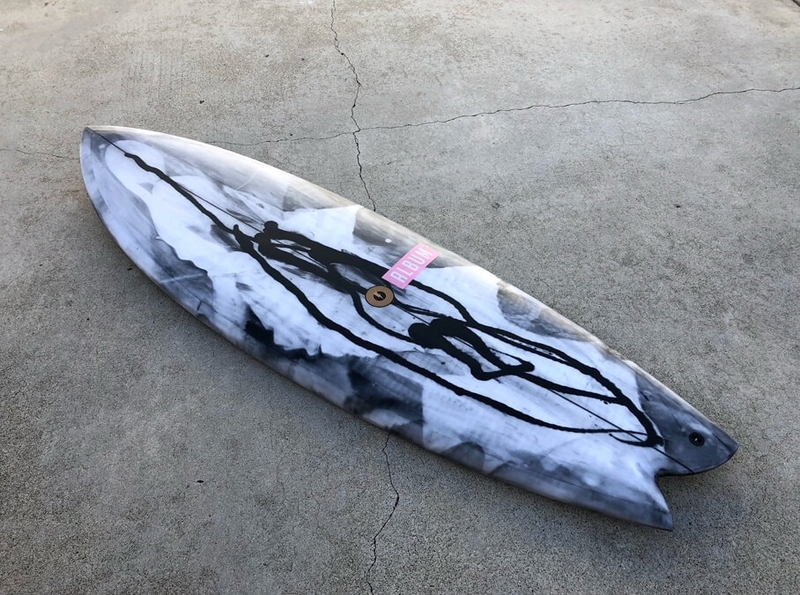 Pathing the way with experimentation and development of templates to suit different levels of surfers from the most elite to the very beginner. Josh Kerr is one surfer who has recently found stoke with Album's designs, during his time on tour he completely raised the bar for aerial surfing and since his retirement has been cutting loose on his signature Insanity model an extremely versatile shred stick and the Modtwin a classic pin twin with psycho performance. Other more traditional performance shortboards such as the Blackline and Reboot will have you covered for the waves turn on! Album surfboards also have an epic range of mid-length and longboards including Californian style logs such as the Coda and the Social which has unlimited fin options for unlimited fun. 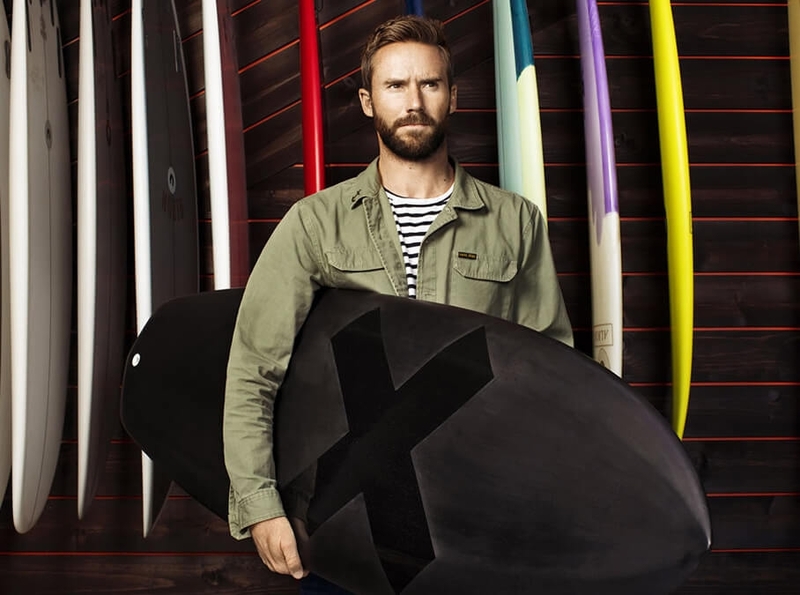 Browse the range of Album surfboards above and customise it to suit your surfing needs. 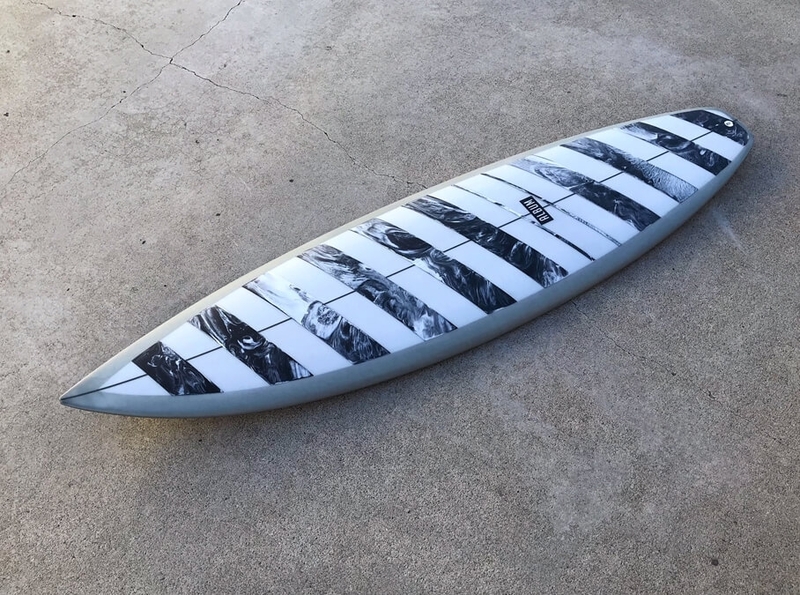 The range of Album surfboards are extremely configurable and available in some ground breaking constructions such as "Lumicork" a combination of Cork, Aluminium that you won't find with any other brand. 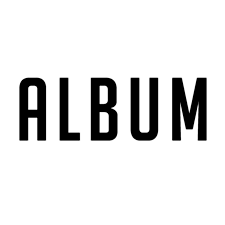 Album put a lot of effort into making sure their customers get the best possible outcome, so place your order and unlock your dream quiver today.